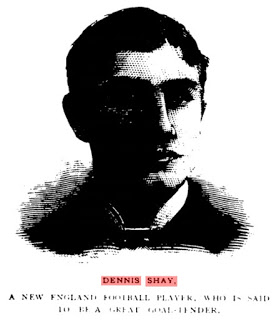 The lineage of exceptional American goalkeepers may begin in the 1880s with Dennis Shay. 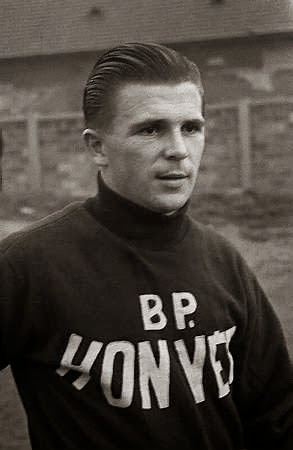 In 1946, Liverpool F.C. 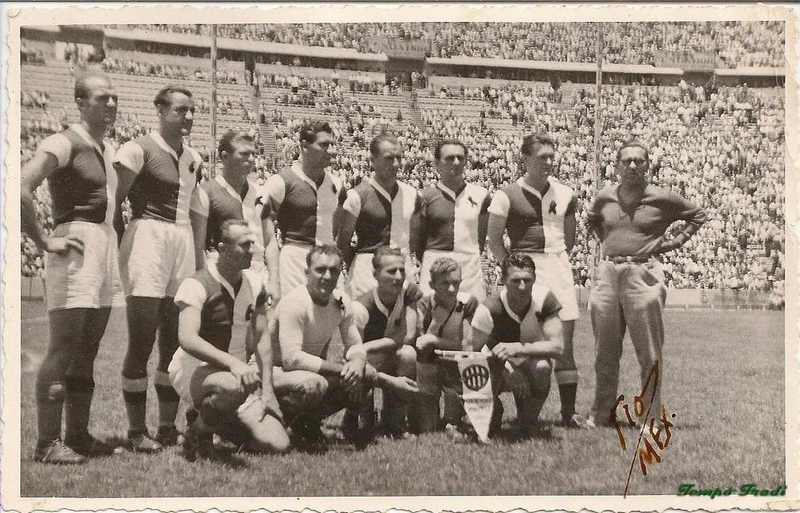 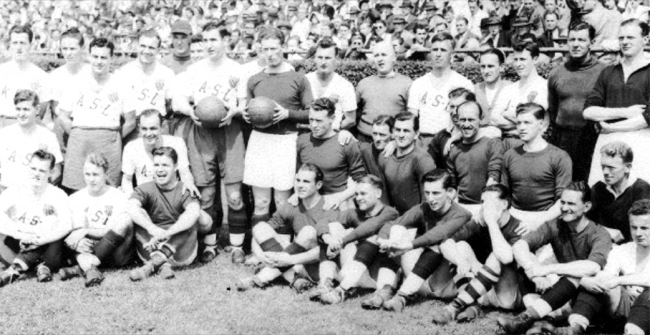 came to the United States for “American malts and ice creams” — and a few games of soccer. 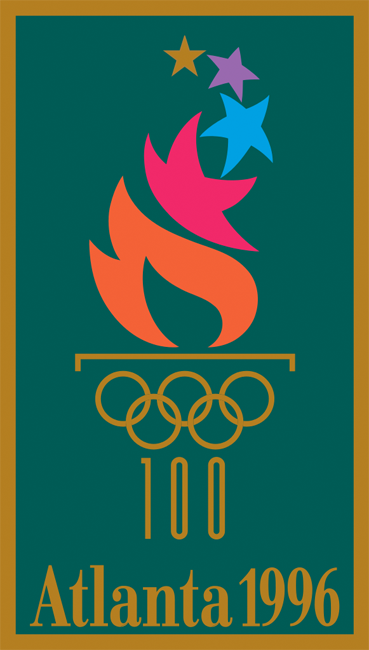 Without a club team to stay sharp with before the 1996 Summer Olympics, USWNT legend Kristine Lily signed with Continental Indoor Soccer League club Washington Warthogs, at the time the only professional club in the DC area. 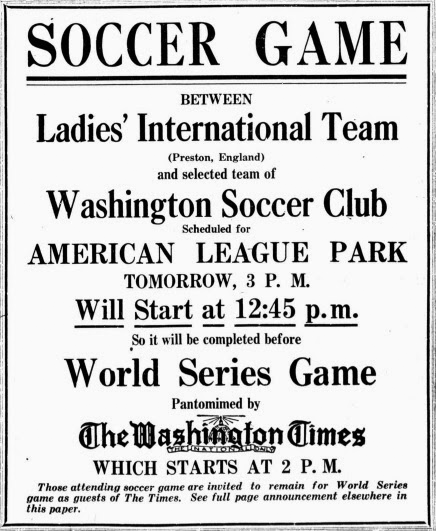 In 1922, the world’s greatest women’s team played in Washington, DC as part of the US tour.